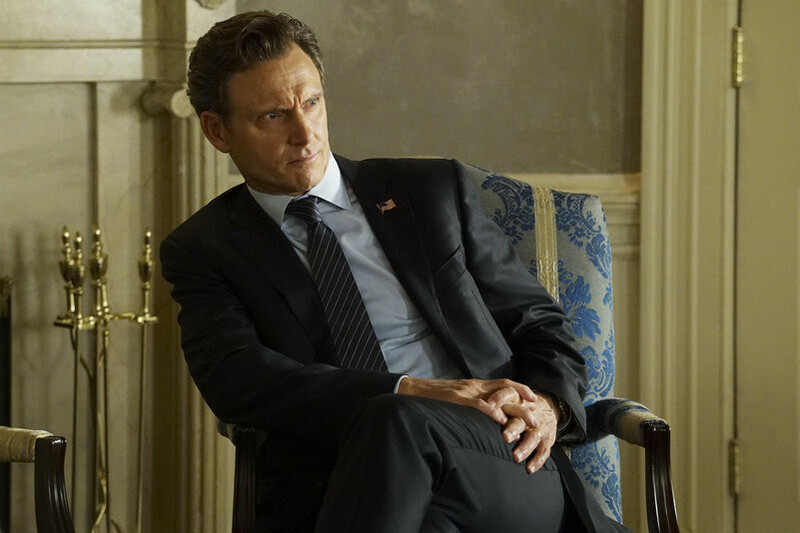 Scandal Episode 5 Sneak Peeks: Can Leo Fix Olivia’s Reputation? 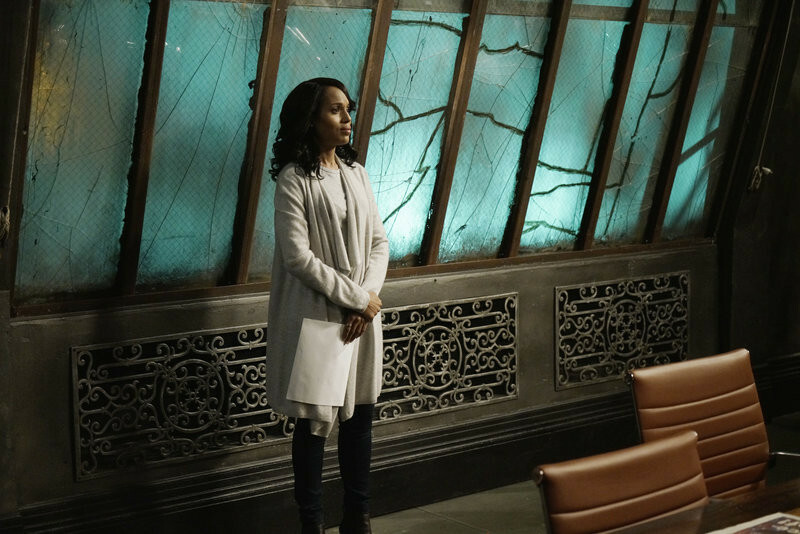 In the Scandal Season 5 episode 5 "You Got Served," which originally airs October 22, 2015, Olivia knows she can’t handle this latest storm on her own and calls for help from an unexpected source. 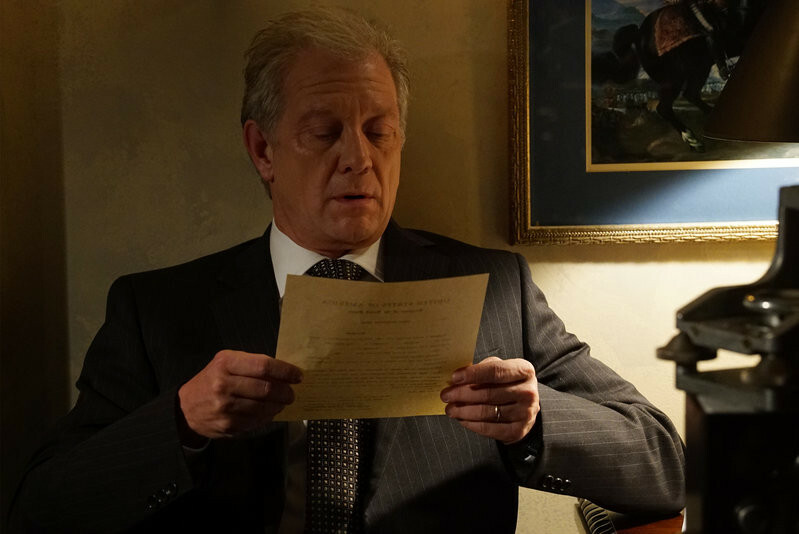 Meanwhile, Mellie and Cyrus continue to pull strings from the sidelines and Jake is still occupied by a ghost from his past. 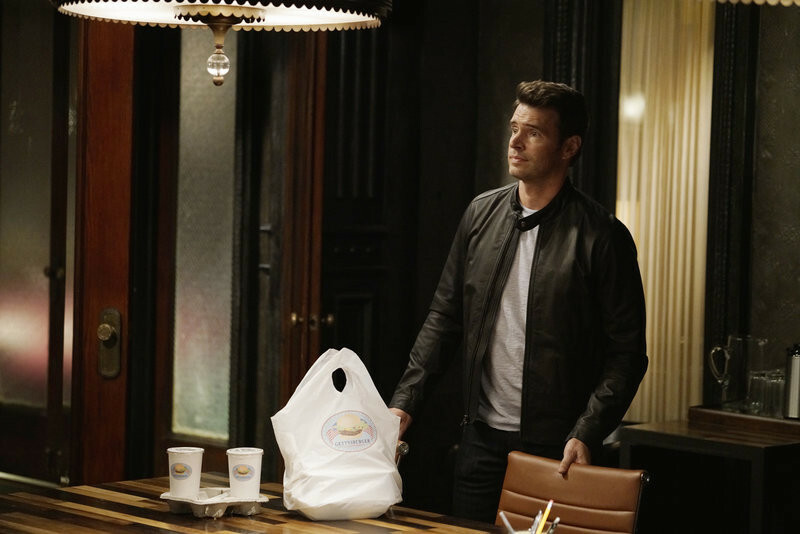 Watch two sneak peek videos -- and see photos straight from the episode below! Need a recap of Season 5 Episode 4? Watch our new weekly video series below!